The Cedars school uniform consists of a formal uniform and a trip uniform which is more appropriate for sports and other outdoor activities. 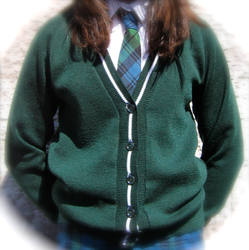 The wearing of uniform and pupils’ appearance are very important matters. 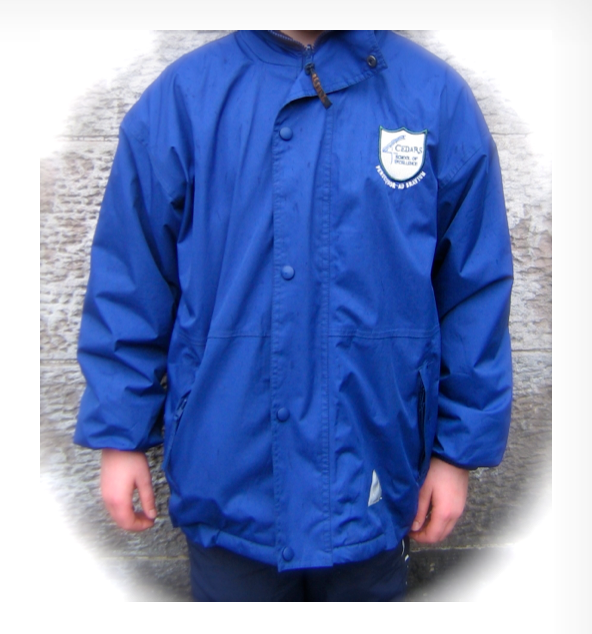 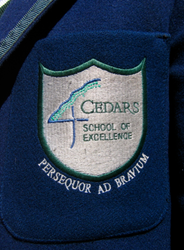 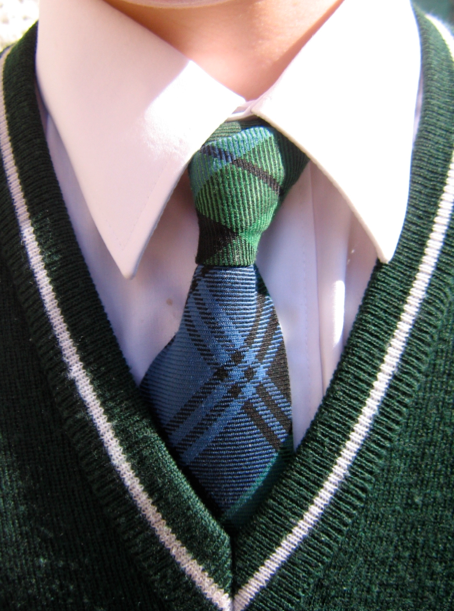 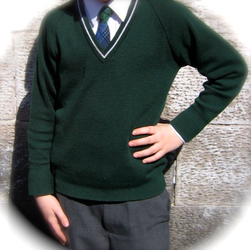 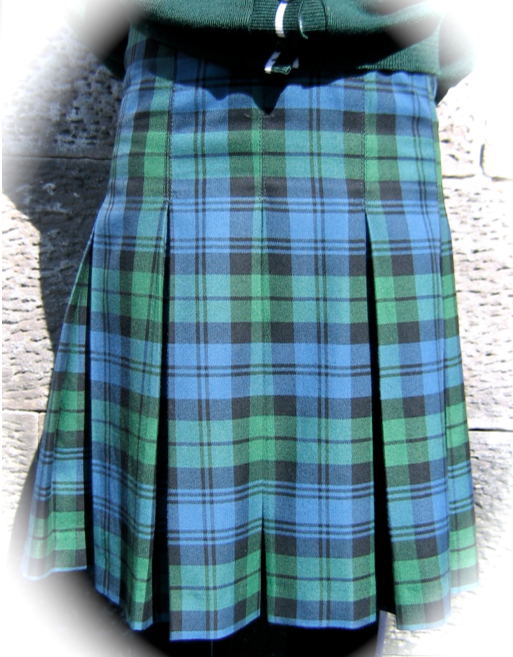 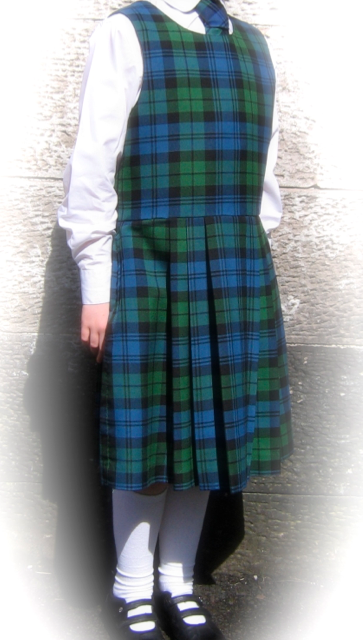 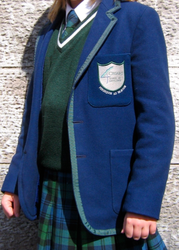 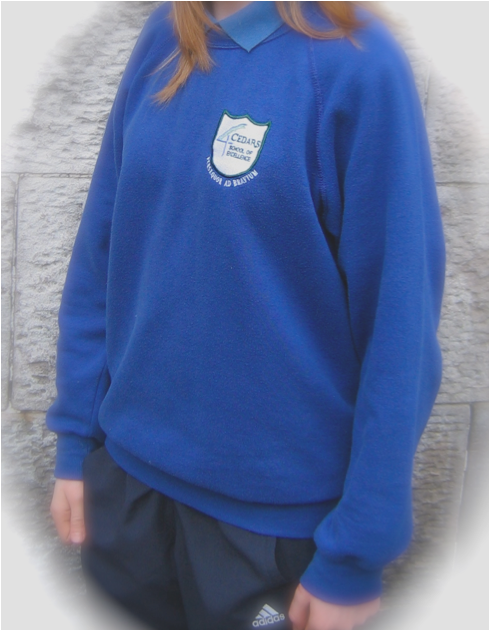 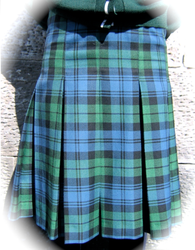 Pupils carry the reputation of Cedars School of Excellence wherever they go in uniform and therefore the uniform must always be worn appropriately and with dignity. School uniform also serves to protect young people from the demands of fashion and ensures a level playing field of uniformity, identity and belonging.